What’s not okay is the toll it’s taking on your body. We are not talking about increased insomnia or eye fatigue, though those are legitimate concerns. We are referring to a serious physical ailment known as Text Neck. Text Neck is not a new phenomenon. 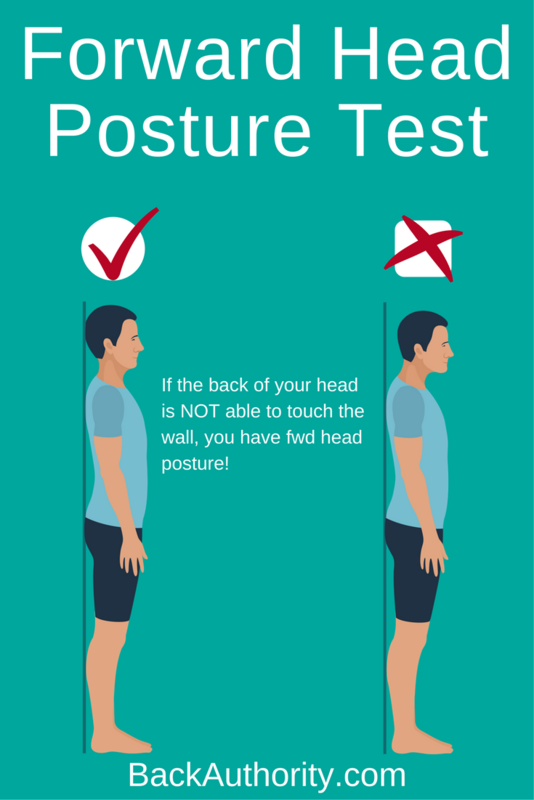 It is formally known as Forward Head Posture (FHP), and chiropractors have been effectively treating it for generations. 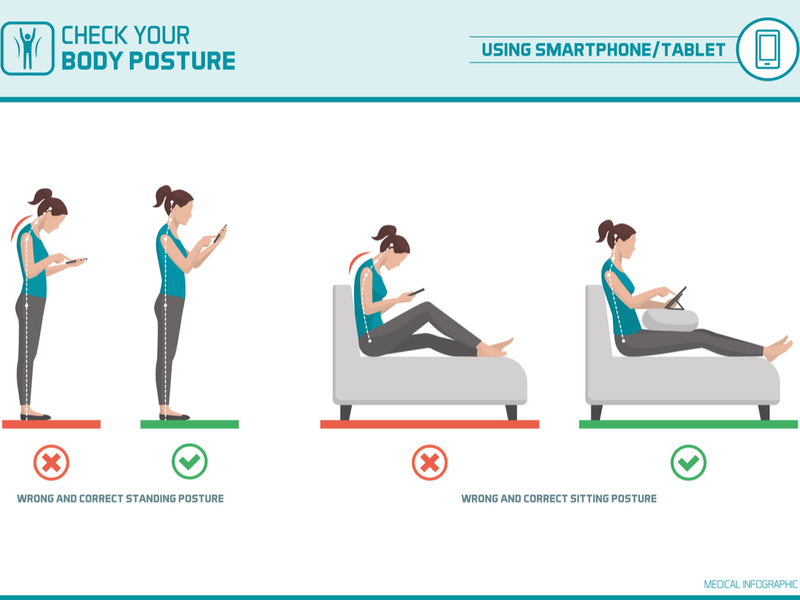 The reason for the re-branding of the condition as “Text Neck” is due to the poor posture newly diagnosed patients assume while they are texting. Perhaps the most alarming fact is the condition is occurring more frequently in younger people, particularly teenagers. Wow! 60 pounds?!? When you stand properly, your head weighs 10 pounds. 6 times the weight puts a lot of strain on your frame! 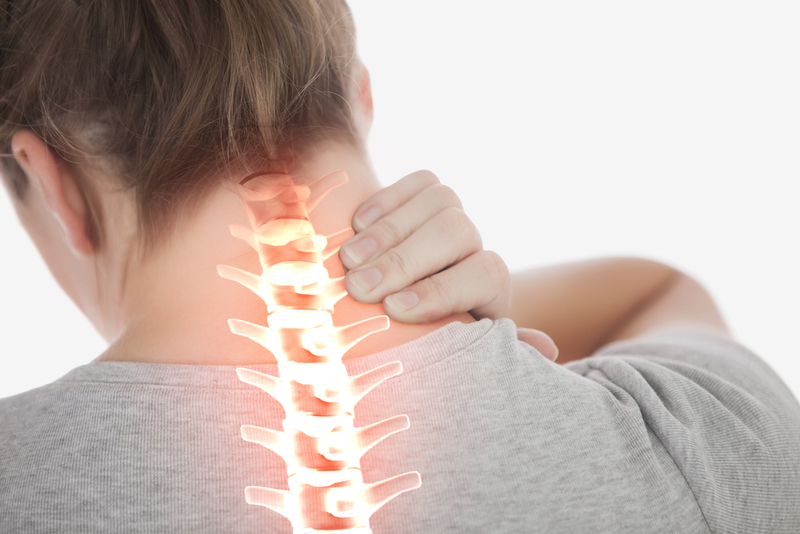 At Premier Chiropractic, we are very experienced and well versed in treating FHP. Regular spinal adjustments will ensure that your body is operating at peak performance levels. Text Neck or not, spinal health is absolutely essential for maintaining a healthy body and preventing other maladies from appearing. Rest assured knowing that we are always here for your chiropractic needs.